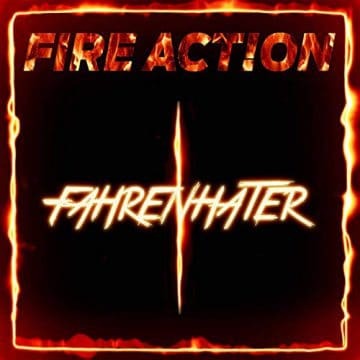 Finnish hard rockers Fire Action consisting of lead vocalist Gary L. James, guitarist Juri Vuortama, bassist J. Hongisto and drummer Samuli Häkkilä have released a video for their song “In The Face of Evil” from their latest EP Fahrenhater. 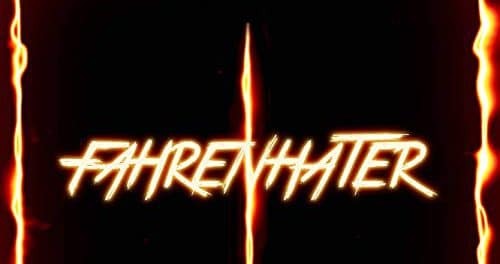 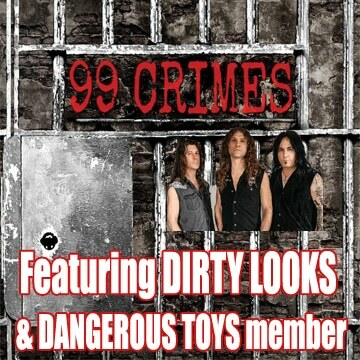 It’s the third single and video from band’s latest CD Fahrenhater. “In The Face of Evil” is a historical song about Strategic Defense Initiative (SDI), a proposed missile defense system intended to protect the United States from Soviet-attack in the ’80s. SDI — nicknamed Star Wars — was announced by President Ronald Reagan on the 23rd of March 1983. There has been speculation that the Star Wars was only a subterfuge that helped to persuade the Kremlin to spend tens of billions on counter-measures against it and cripple the Red Empire with debt.